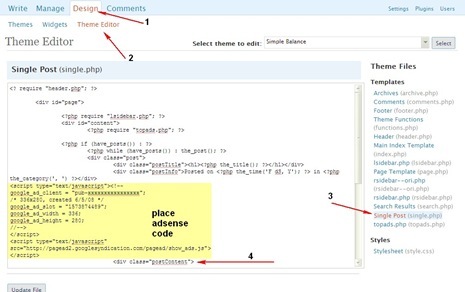 Windows clipboard is not capable of storing more than one entry in the clipboard, its handy to store more than one entry in the clipboard for faster copy pasting of text while doing text documents. 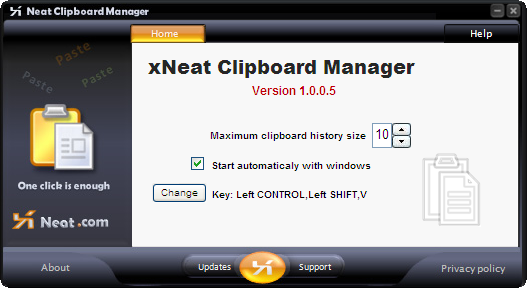 XNeat Clipboard manager can help you achieving this,by keeping a track of all your copied items and giving you quick access to them by using a hot key which can bring up a menu containing all the previously copied items.The menu is available inside any tool, using the hotkey. 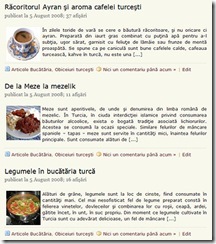 Regularly used text can be made sticky, as seen in the image below, these can also be deleted later as well. How can i solve the problem of freezing windows?